You know how to so some nice trick and you want to share it? Send us a message!  We need your help to continue the Tricktip-Wednesday!